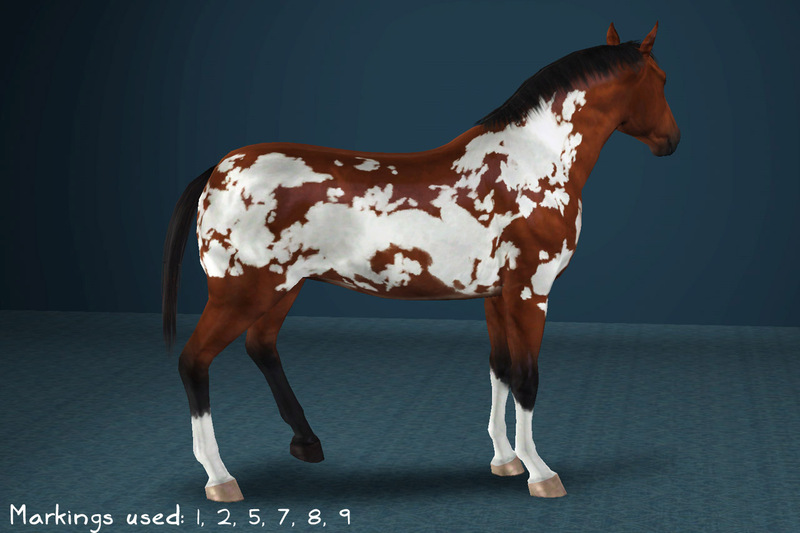 All markings have 1 recolourable channel, and are available for all species. 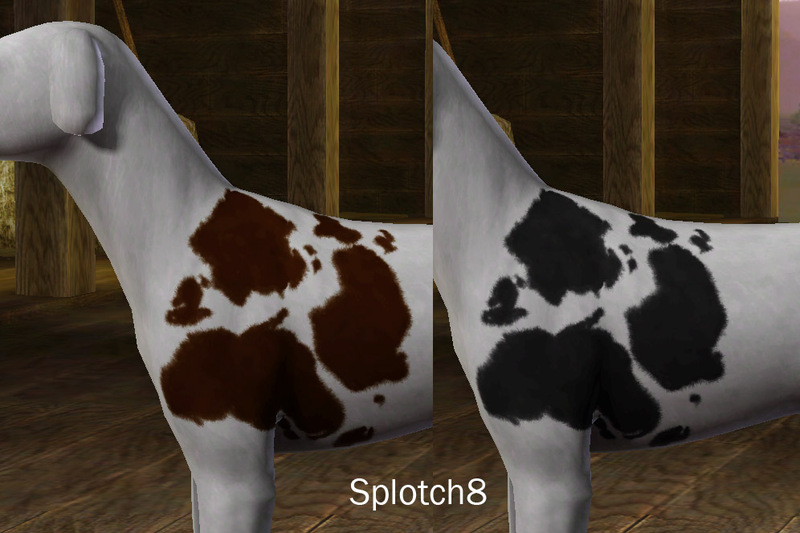 Package these markings with pet uploads. 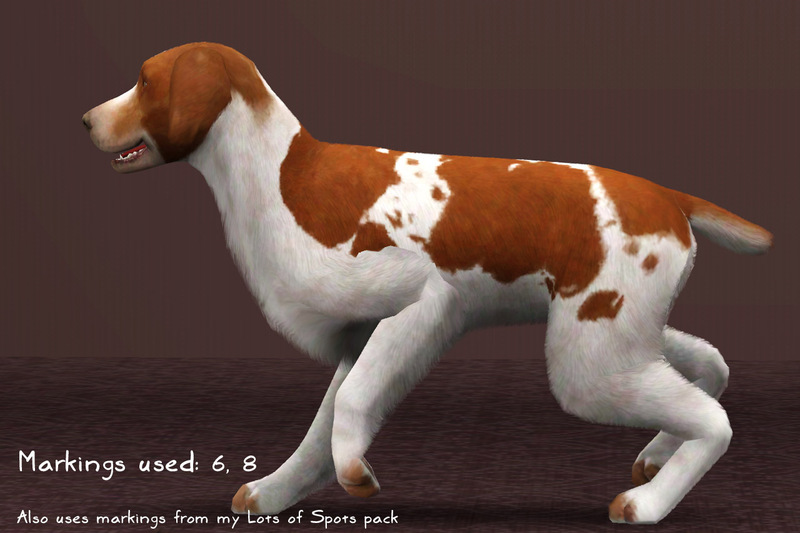 For pet uploads, please link to this page. 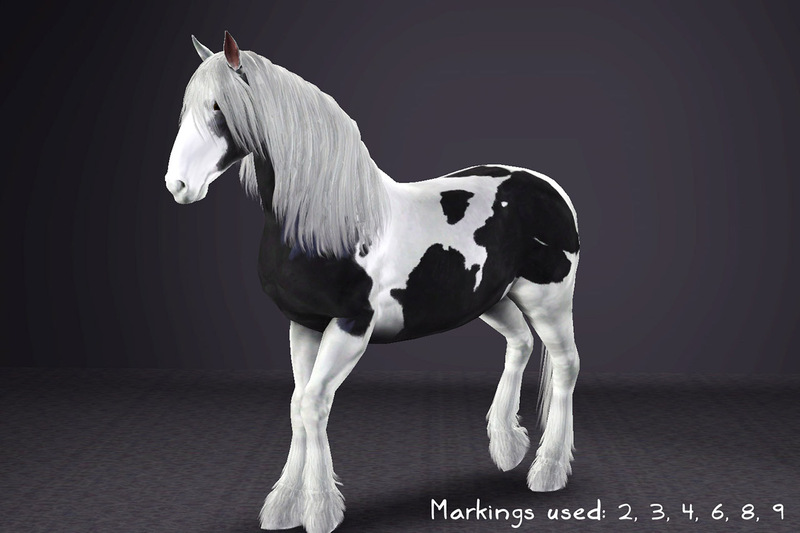 Want to make your own markings? 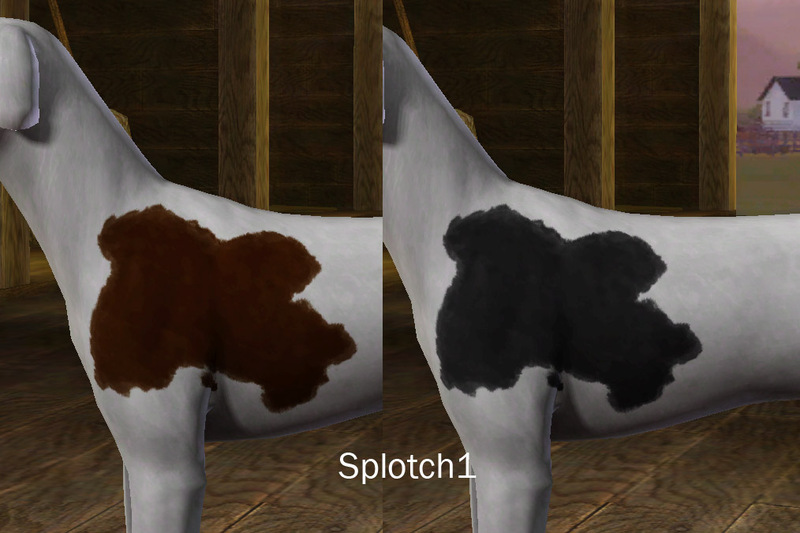 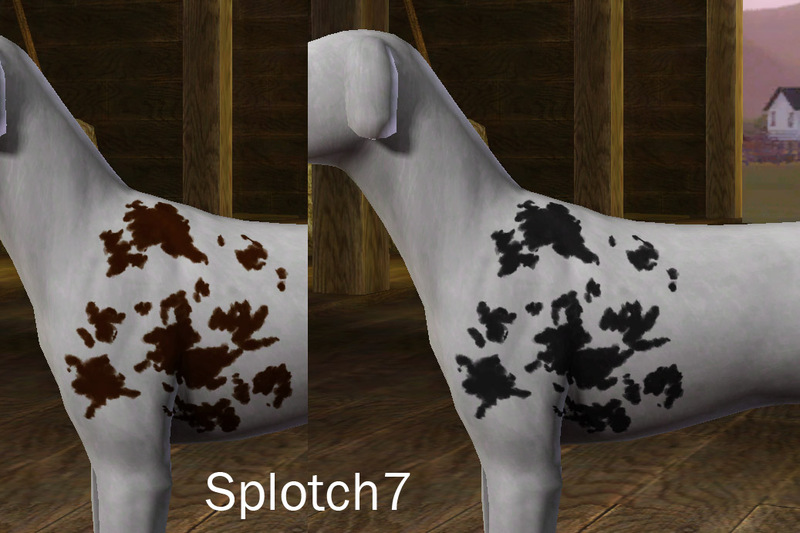 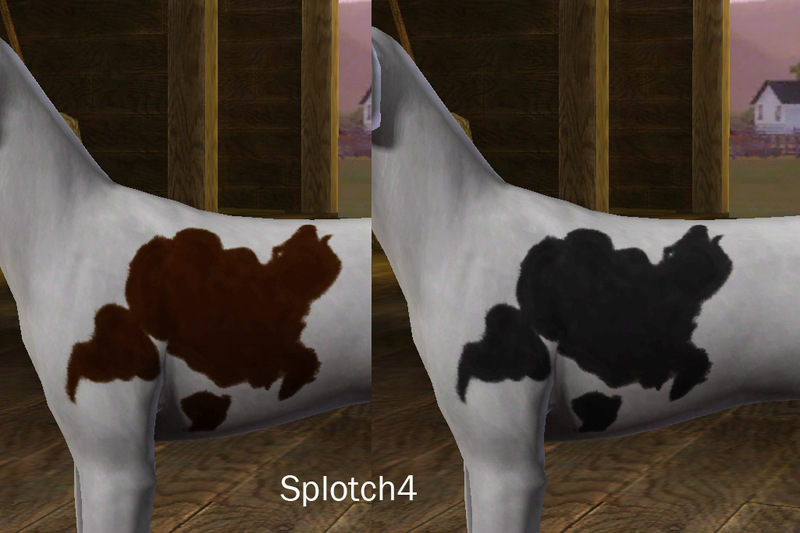 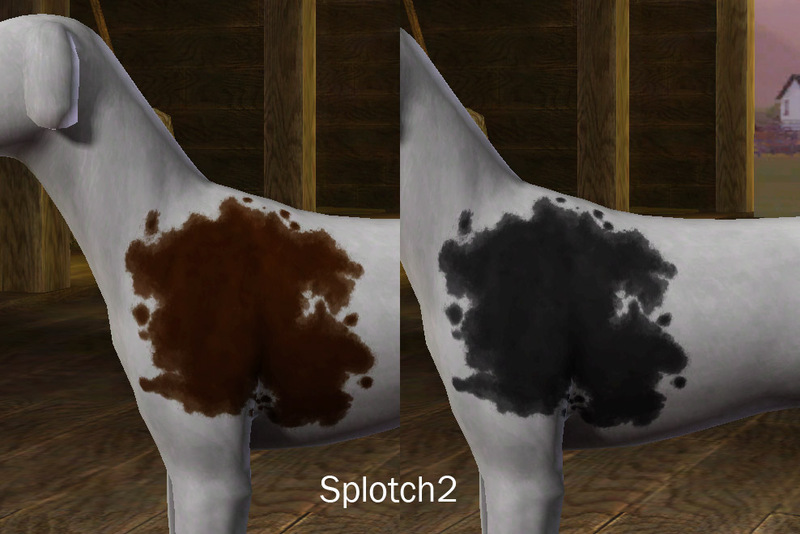 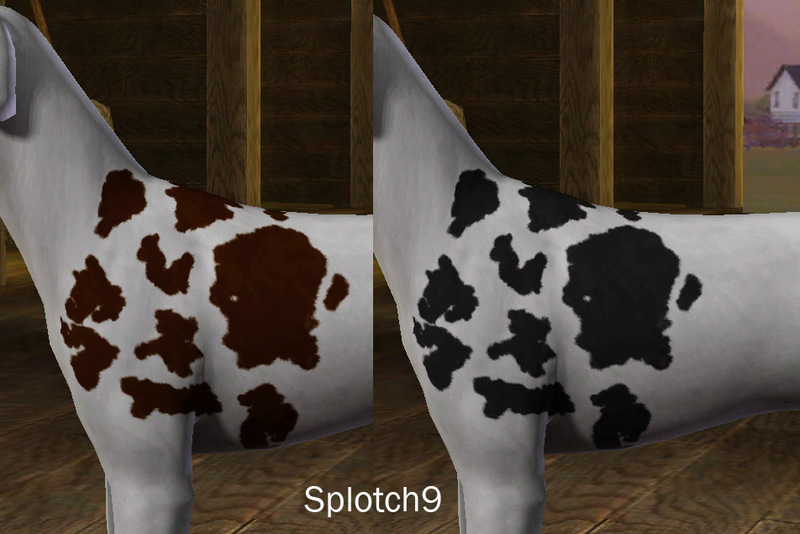 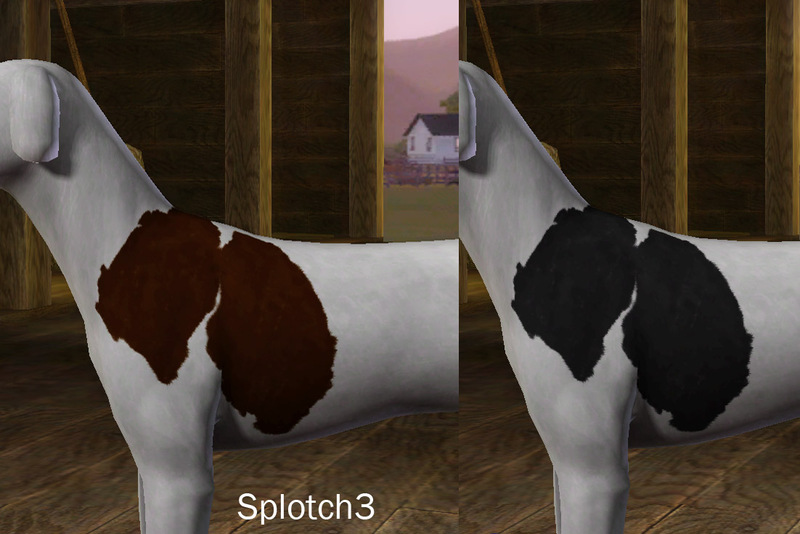 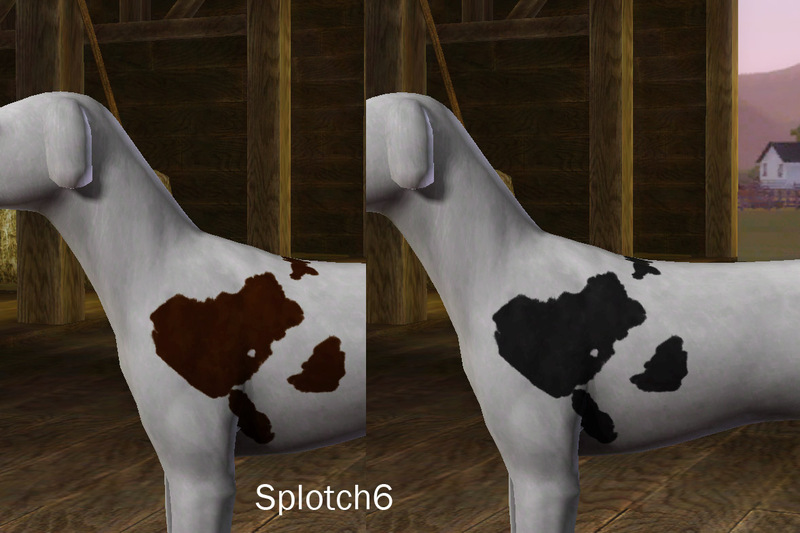 Head over to my Custom Pet Markings Tutorial.